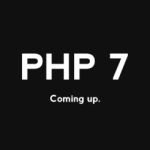 UPD (01.12.15): Check 2 new PHP 7 books! 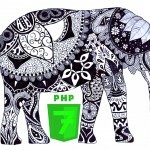 This PHP 7 book by Colin O’Dell is a guide to features and breaking changes introduced in the new version of the popular coding language. It covers all major improvements and teaches how to take advantage of them. 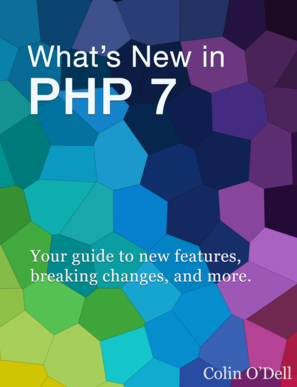 ‘What’s New in PHP 7’ is 70% complete and you can purchase it for $8.99; the minimum price is $5.99. To purchase the book or download a free sample, follow the link below. 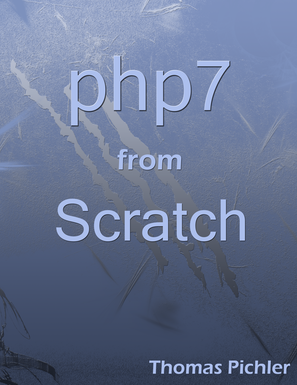 In ‘PHP 7 from Scratch’ by Thomas Pichler you will learn PHP 7 completely from scratch. 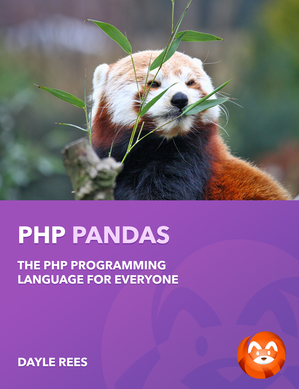 Unlike previous book, it doesn’t require any PHP knowledge to start reading. 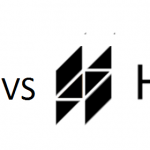 Instead, readers should have a very basic knowledge of HTML and CSS. ‘PHP 7 from Scratch’ is about new features as well as such subjects like general workflow, version control, design patterns, testing, etc. The book offers a complete PHP 7 guide for Mac OSX and Windows; PHP7 from Hello World to OOP tutorial; and lot’s of practical examples. 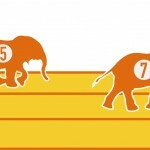 ‘PHP 7 from Scratch’ is 30% complete and costs $24.99, although the minimum price is $14.99. 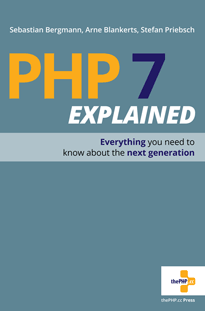 You can find more information about the PHP 7 book under the link below.